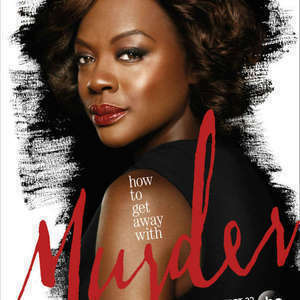 BGS Extra: HTGAWM Recaps 3x02 - 3x04 | Black Girl Squee! We had so much fun talking about the Women of Luke Cage with Clarkisha Kent (@IWriteAllDay_) in ep. 27 of Black Girl Squee that we ran out of time for our regular segments. So we decided to do an extra episode to catch up on all the messiness on HTGAWM. Spoilers for episodes 3x02 "There Are Worse Things Than Murder", 3x03 "Always Bet Black", and 3x04 "Don't Tell Annalise". Intro/Outro is the HTGAWM Show Theme by Photek.